Our commitment to high-quality teaching over our 100-year history is what makes us educational leaders in science, technology, innovation, business and design. However Swinburne doesn’t only offer a great in-class experience. Our students have exposure to high-impact global research and active engagement with industry and the community. With a degree from Swinburne, you can go anywhere in the world. Our graduates are spread throughout the continents and work for the most prestigious companies at the forefront of international business and innovation. A degree from Swinburne puts you in an enviable position that is recognised and desired by employers globally, from Shanghai to San Francisco. When you graduate, you’ll become one of thousands of Swinburne graduates around the world who are writing their own success stories. And that’s all because a degree from Swinburne sets you up for life. Why Choose Swinburne University of Technology? Swinburne is a world-ranked and internationally recognised university in Melbourne, Australia. We equip our students with the knowledge and capabilities they need to establish successful careers through high-quality teaching and industry engagement. Melbourne is a great destination in which to live and study. The city has been named the most liveable city in the world for the seventh consecutive year by the Economist Intelligence Unit’s Global Liveability Index (2011–17). At Swinburne, we produce outstanding research and continue to invest in research infrastructure. In 2018 the Academic Ranking of World Universities (ARWU) ranked Swinburne as one of the world’s top 400 universities. 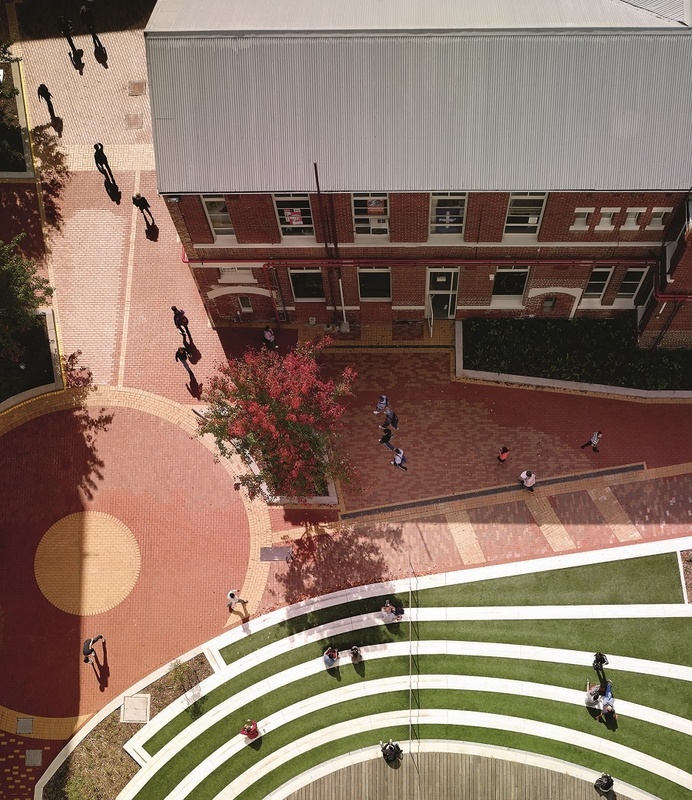 Swinburne was ranked number 45 in the 2019 QS Top 100 Under 50, an index of the world’s top universities under 50 years old. We also ranked number 65 in the Times Higher Education Young University Rankings in 2018. We care about your well-being at Swinburne. We have dedicated International Student Advisers who can provide advice on academic and personal needs. They can help you access study support, health services and counselling. If you’ve excelled in your previous study, you could be awarded a Swinburne scholarship. Generally, the better your grades, the higher the initial scholarship amount. If you continue to do well in your studies at Swinburne, you may also be rewarded with increased scholarship amounts. Click here to find out about the scholarships that are available for students who progress to Swinburne University of Technology. Enquire about studying at Swinburne University of Technology.